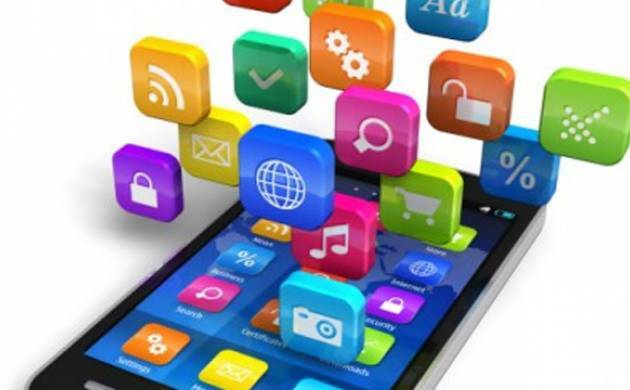 The Government is working on a mobile application which will give access to over 1,000 services from Centre and state governments and would be launched by December 2016, Telecom Minister Ravi Shankar Prasad said today. “We are going to launch a common mobile. In this app we will give services of central government, state government and local bodies. On a click of button people will be able scan 1000 services of government. We will start it in December with National student scholarships, women safety and health care,” Prasad said. Umang (Unified Mobile App for New Age Governance) will be available in 12 Indian languages in addition to English. Prasad said that with help of technology the government is improving governance in the country. “A former prime minister of India has said that if we send Rs 100 from Delhi and then only Re 1 reaches to people on the ground. I can very satisfactorily say that if Rs 100 is going out from Delhi then Rs 100 is reaching in account. By leveraging technology, we have addressed agony of former Prime Minister of India,” Prasad said. He said that success of Aadhaar tells that through technology governance can be improved. Prasad said that in 2015-16 government transferred Rs 61,000 crore to 30 crore beneficiaries. He said that 3.5 crore duplicate beneficiaries were weeded out and over Rs 15,000 crore were saved in 2014-15 under direct benefit transfer scheme.